Whilst research exists on the types of mental health issues likely to affect FIFO workers, and more recently DIDO (Drive in Drive out) workers, there is still debate as to whether these mental health issues actually differ in type and prevalence to a more traditional worker. 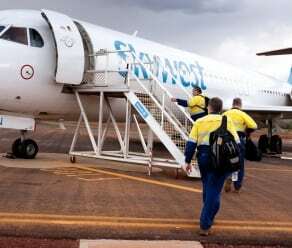 A recent WA parliamentary inquiry into FIFO worker mental health sought to develop greater understanding of the issues facing FIFO workers, after reportedly 9 cases of suicide of FIFO workers in a 12 month period. The report uncovered a number of important findings which are summarised below. While this profile may not come as a surprise, what is of concern is that it mirrors the profile of those most at risk of mental health problems. 1 in 5 males aged 25-44 will suffer from a mental health issue and those aged 18 – 44 are also at the highest risk of suicide. The leading cause of death for males in this age group is suicide (Australian Institute of Health and Welfare). So it seems before we even begin to examine the impacts of the FIFO lifestyle itself, the characteristics of the typical FIFO worker already places them at a greater risk of mental health problems. The inquiry estimated that the prevalence of mental health issues was approximately 30%, significantly higher than the national average, at 20%. A common myth about suicide is that someone must be depressed to be suicidal. Whilst there is some truth to this, there are many other reasons for someone to consider suicide including feelings of isolation or a relationship breakdown, as well as other stressful life events. These pre-conditions or environmental factors are more likely to occur for a FIFO worker with frequent and long absences from family members. The cultures at FIFO work sites generally have strong themes in common. They are generally very male dominated, admiring of tough guy masculinity and seeking help is often seen as a sign of weakness. This is often exacerbated by the fact that males are much less likely to talk about their feelings. Often this creates a resistance to not only admitting they are suffering from mental health problems but a major barrier to seeking help. The inquiry identified that the optimum rosters for FIFO workers in relation to mental health were those that were more balanced between time at work and at home. However, although there is awareness of this, rostering solutions can be elusive. High compression rosters create a breeding ground for mental health issues with long hours at work and significant periods away from family members. How many managers are equipped in the workplace to speak to staff about mental health issues? In reality, the answer is most likely very few. There are very few managers who would feel comfortable or able to discuss or manage mental health issues in employees. Having training for leaders and managers who manage FIFO workers in this area is vital and one of the recommendations put forward by the WA inquiry. The inquiry identified not only direct factors of FIFO work that impacted on mental health but also environments after work such as the living arrangements for FIFO workers. These environments are often self-contained and characterised by considerable regulation around meals and meal time, regulated work times and high levels of control on conduct and equipment/clothes required to be worn. Significant research in psychology has linked a lack of control with mental health issues such as depression. Whilst some level of regulation is important for health and safety, further consideration should be given to how living arrangements for FIFO workers could be better designed to enhance wellbeing and replicate a home like environment. Finally, the inquiry also identified that changes are needed to on-boarding processes as well as ongoing education. Greater education and support is necessary for both the worker and their families with regard to the strains likely to be seen on personal and family relationships, adaptive coping strategies, dangers and tell-tale signs of mental health, as well as financial management skills. A number of the findings from this inquiry can be applied to more traditional workers as well. For example, often mental health is something not at the forefront of the mind at work, but when we realise the statistics of mental health (e.g. 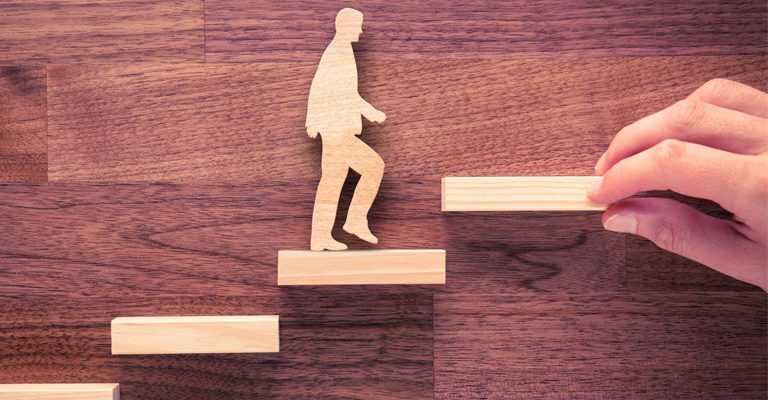 that 1 in 5 workers will experience a mental health issue each year) it becomes clear that it is highly probable that at least one person in your team is suffering from some form of mental health with the most common being anxiety and depression. The importance of having precautions in place cannot be underestimated. Many of the findings of this inquiry highlight the need for a more proactive approach for managing employee wellbeing and mental health. The cost of mental health problems is massive to the economy but the intangible costs are higher. Whilst suicide is an extreme example, it obviously has a huge impact on family and colleagues of those lost but quite often what is not considered is the impact it creates on those much further away from those immediately considered, even those that never came into contact with those lost. Having measures in place to prevent as well as assist with mental health issues is a key way to manage this. For a full copy of the WA parliament enquiry into mental health of FIFO workers refer here.